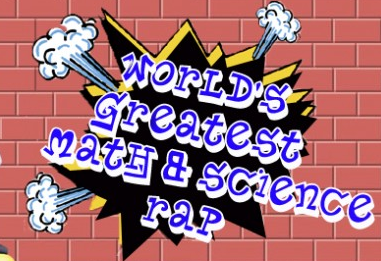 Rhyme 'n Learn is a series of math and science lessons presented in short rap music form. About half of the raps are provided in video format with visuals to support the lesson. The other half of the lessons are audio only, but do have transcripts available to help your students or you follow along. A couple of the video raps are embedded below.